Now is the time to enroll at CYDI!!!! 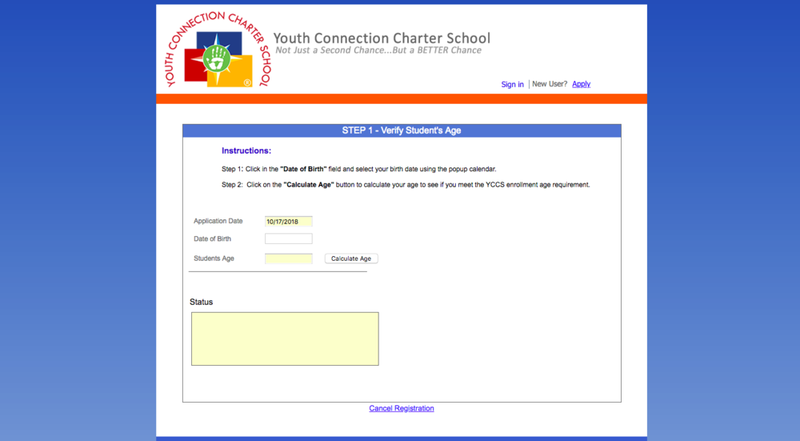 Chicago Residents ages 16-21 who have at least 5 credit hours completed from high school are eligible to attend CYDI. CYDI is a public school and there is no tuition. Will you be willing to come into our office? 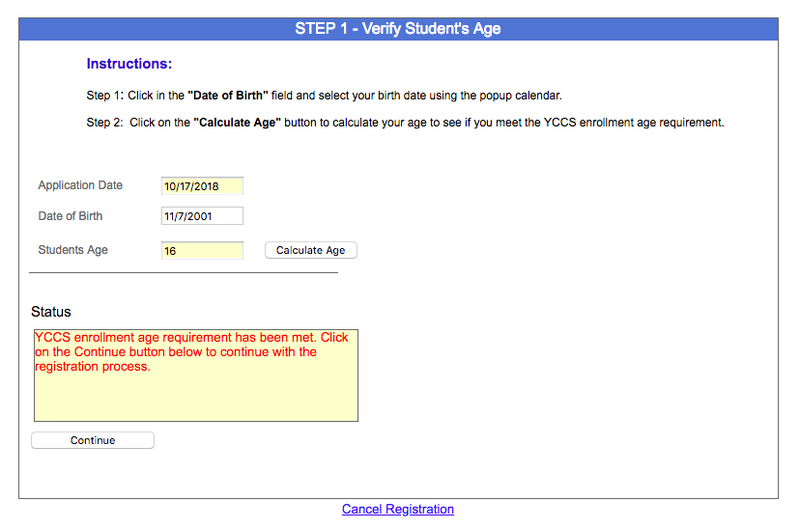 Register on our school lottery online at applytoyccs.com Please read the steps below to apply on our online portal.